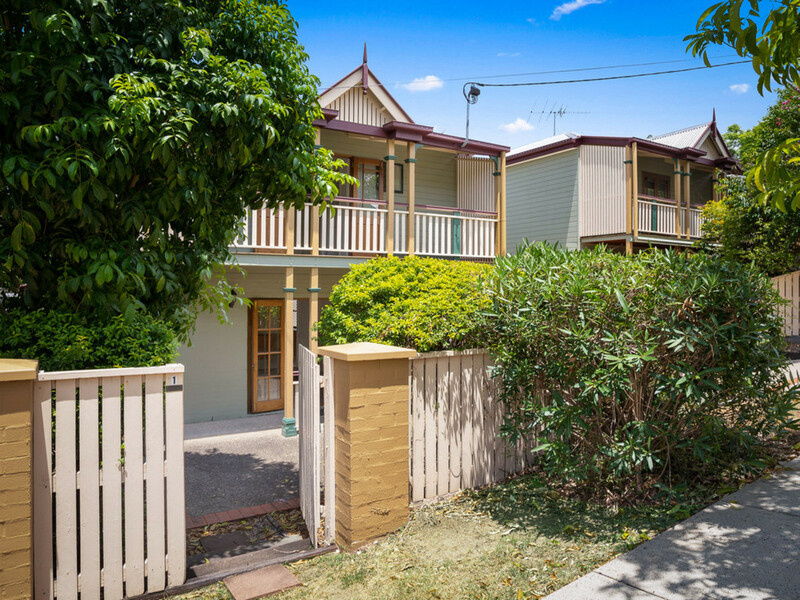 | Freestanding Town Home Bursting with Character in a Fabulous Boutique Complex! 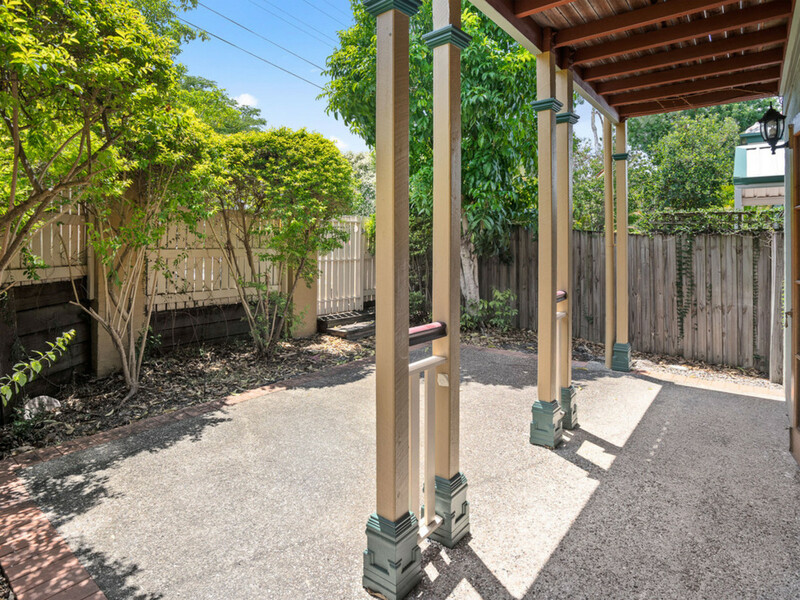 Freestanding Town Home Bursting with Character in a Fabulous Boutique Complex! 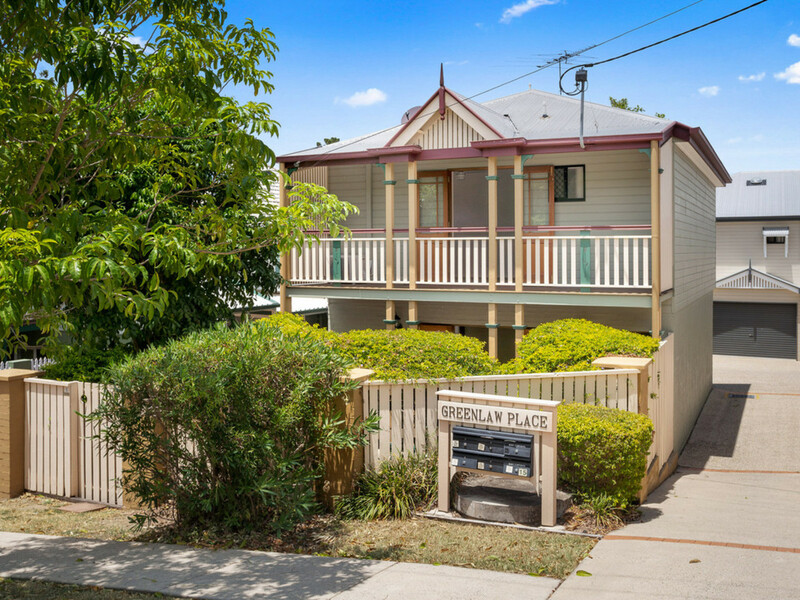 Positioned close to schools, public transport, the University of Queensland and the enormous Indooroopilly Shopping Centre, convenience is just one of the perks of living here! 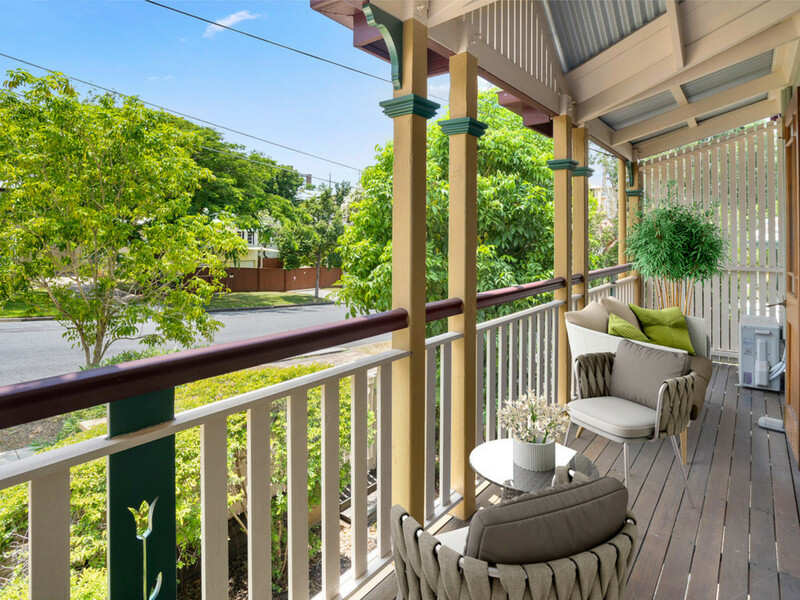 This gorgeous free-standing town home is a superb blend of modern finishes and enchanting charm with gorgeous character features. 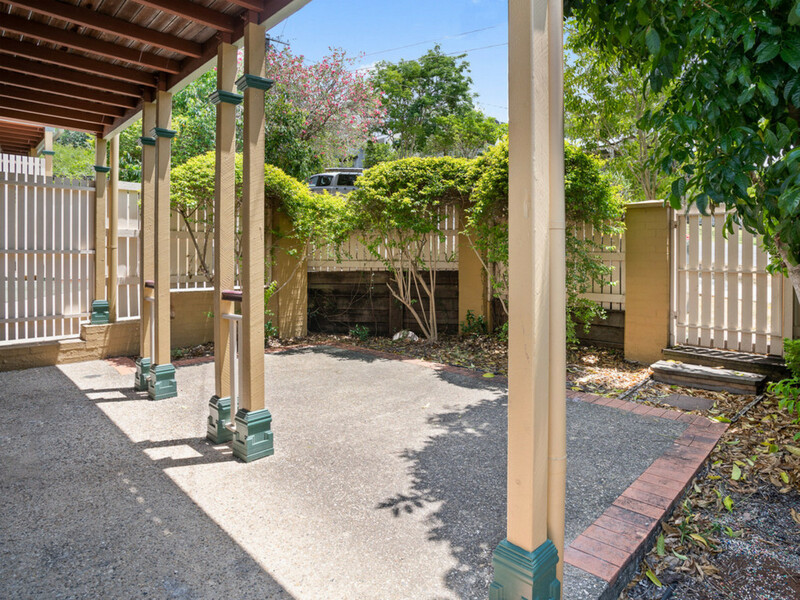 Entering through the front gate you’ll arrive at the private and leafy front courtyard complete with French doors that open out from the inside living space. 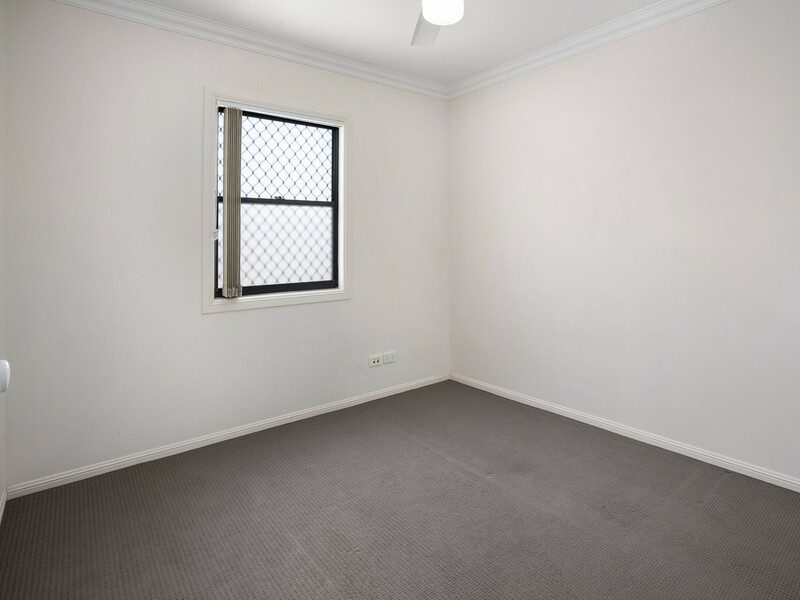 Inside you’ll find tiled floors, near-new carpets and light and bright living spaces. 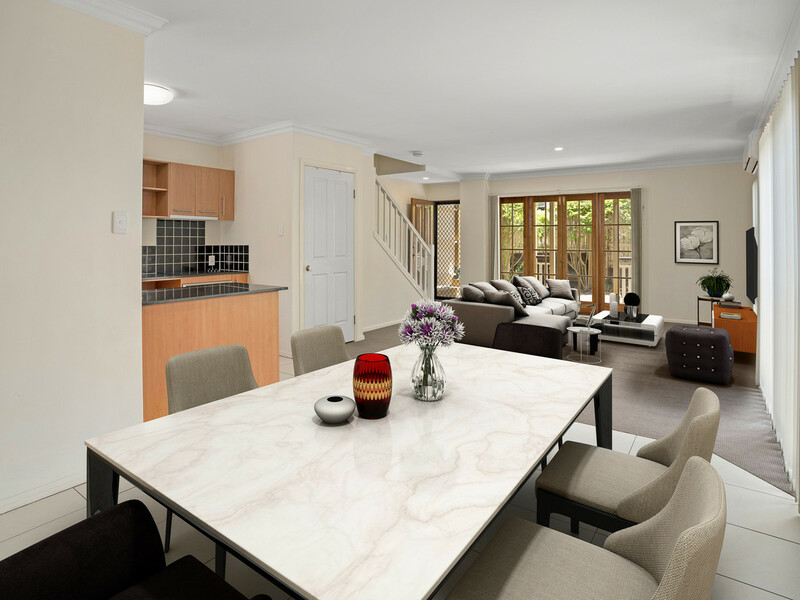 Downstairs is home to a spacious lounge and dining area that effortlessly spills out to the front courtyard. 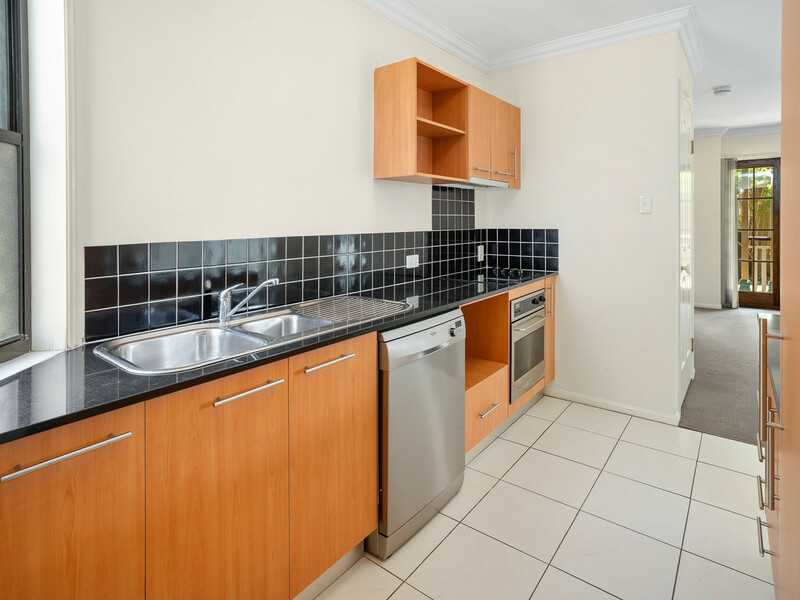 This space adjoins the gourmet kitchen which offers stone bench tops, electric cooktop, breakfast bar, quality cabinetry, room for a double-door refrigerator, breakfast bar and stainless-steel appliances including oven, rangehood and dishwasher. 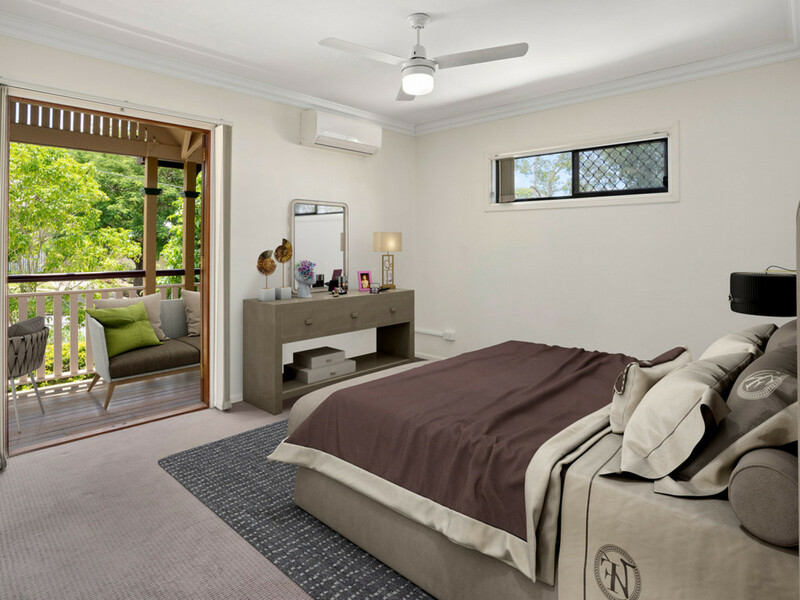 Journey upstairs and you will discover three generous bedrooms – all of which offering built-in robes and ceiling fans, whilst the master bedroom comes equipped with a private and elevated front balcony, air-conditioning and a lavish ensuite. 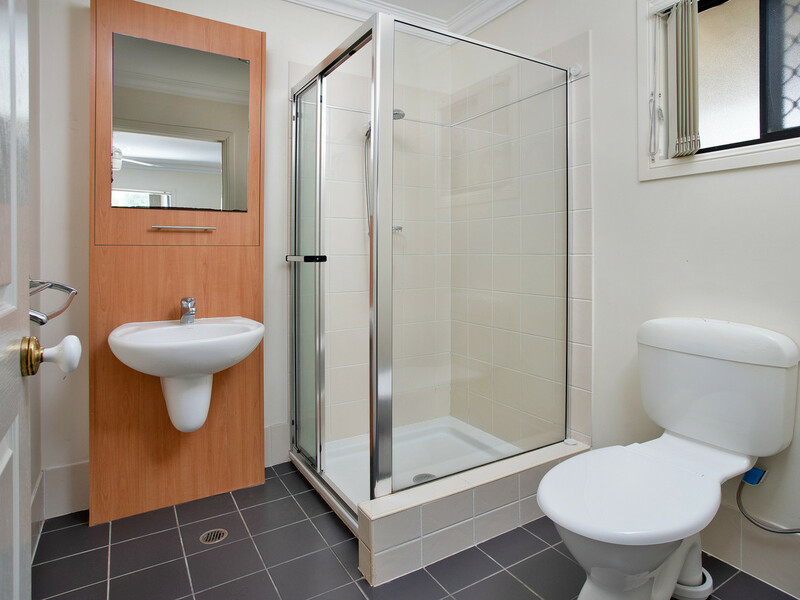 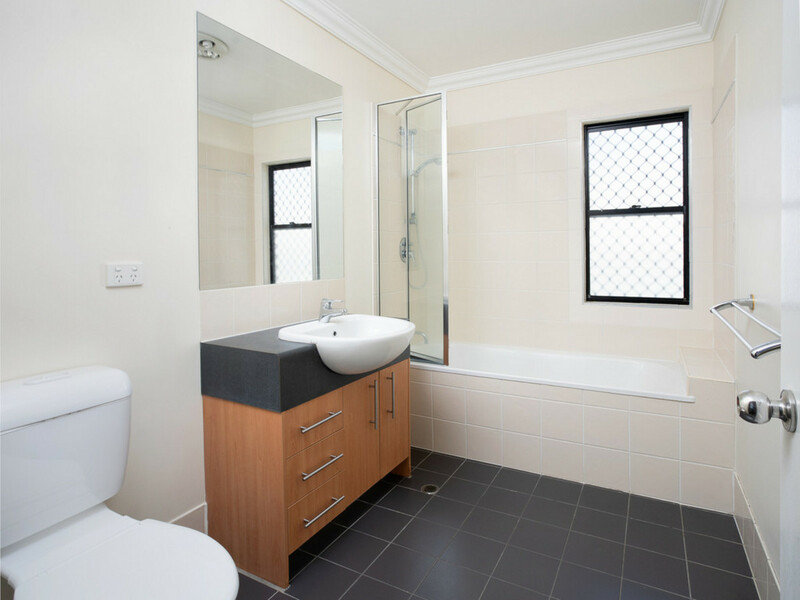 You also have a beautifully appointed main bathroom and more storage space. 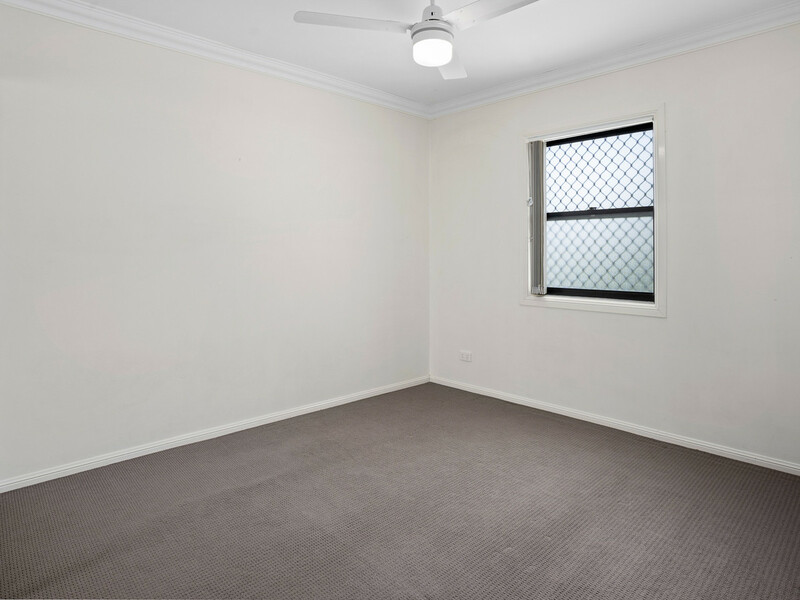 With plenty of storage throughout, a single lock up garage (with plenty of on-street parking), a downstairs powder room, a spacious laundry and a fabulous practical layout, this property will catch the eye of many discerning buyers. 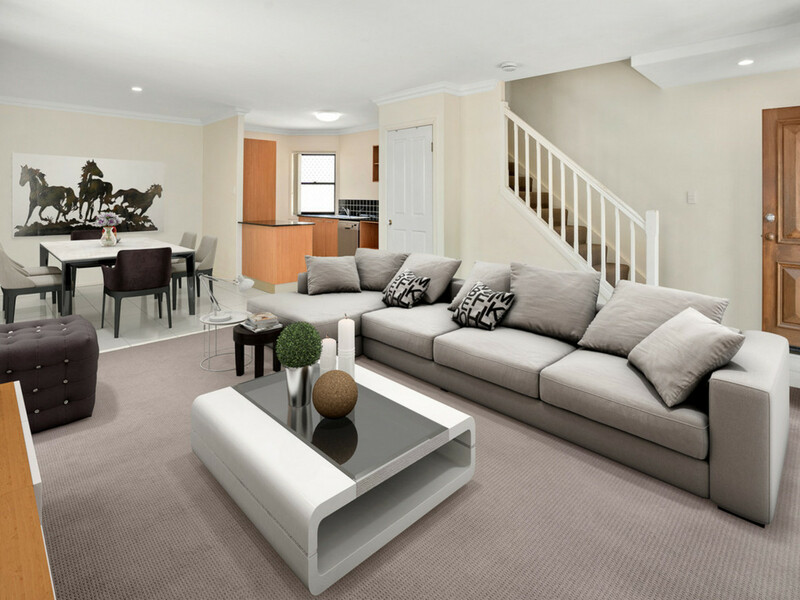 With classic character features throughout, this modern stand-alone townhome will be sure to appeal to a variety of buyers. 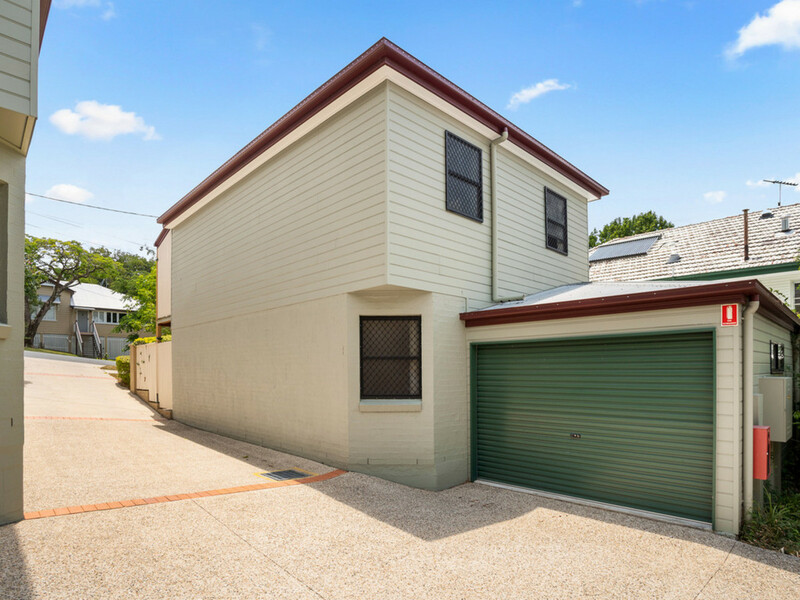 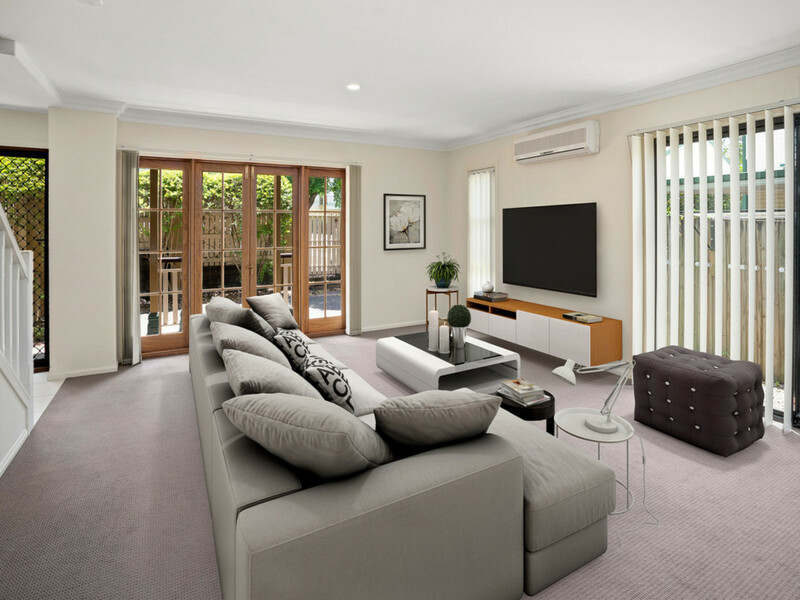 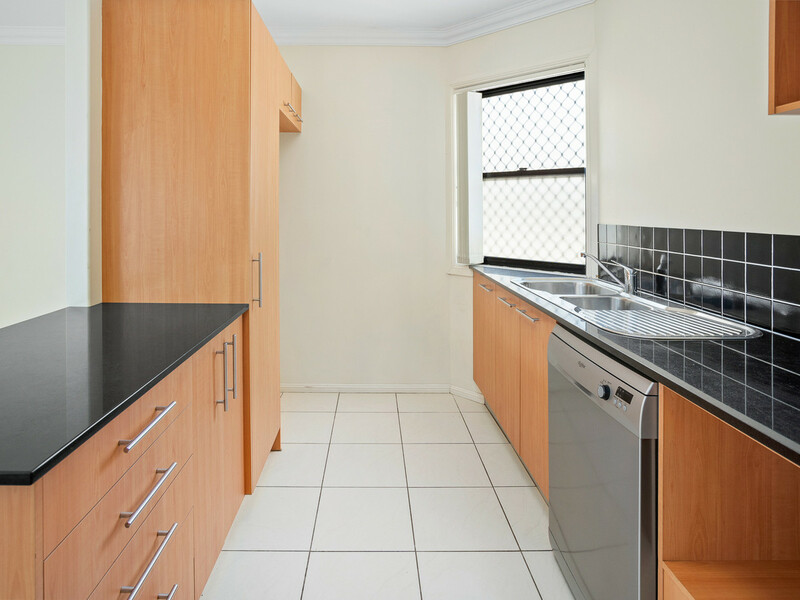 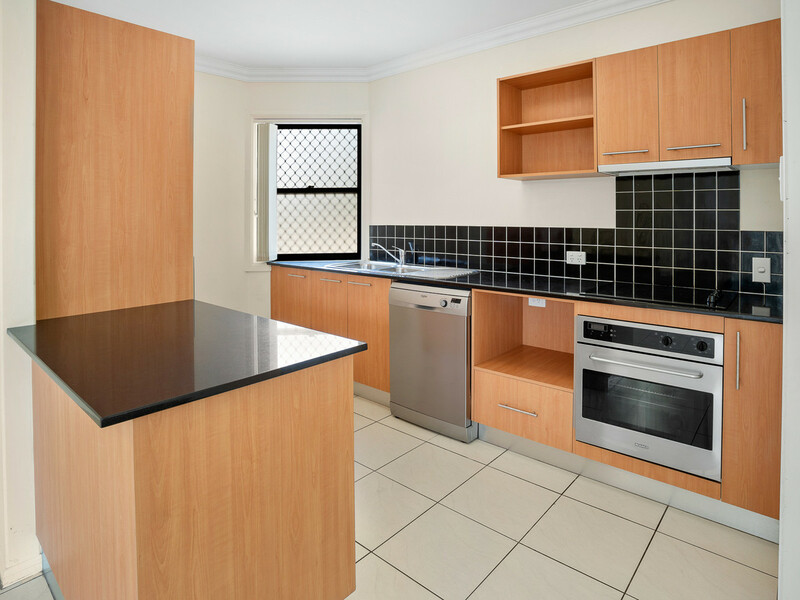 This property offers easy access to local shopping, including Indooroopilly Shopping Centre, a short stroll to Taringa or Indooroopilly train stations and many surrounding schools including the University of Queensland.